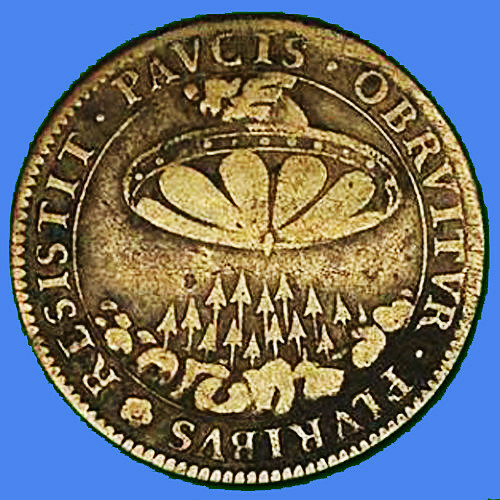 The coin seems to depict an alien's head and a spaceship hovering over the Earth, it's blooming real aswell. The above coin is a really good example of strange things coming out of Egypt and not everything has to be mummy or Pyramid related? 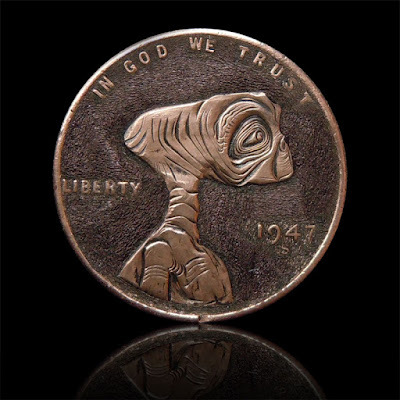 It could be something as innocent as a coin with ET on it? 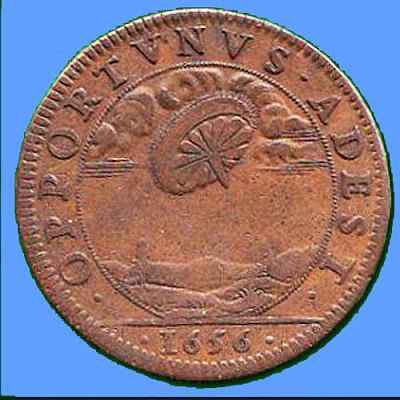 Maybe this is the coin ET in the movie used to phone home from a payphone because cell phones weren't out then? 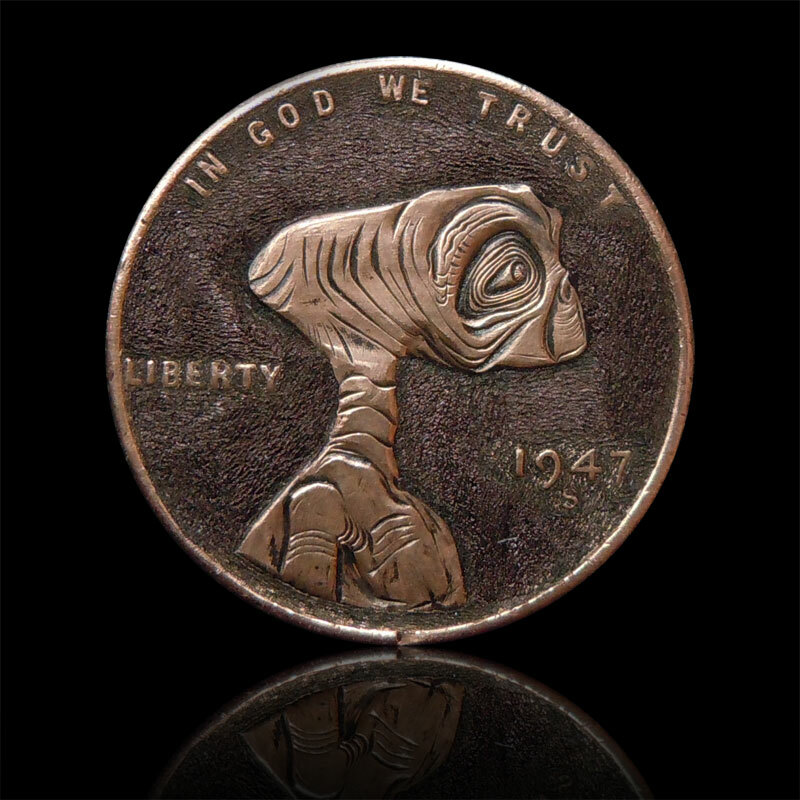 I can't believe I actually did find the ET coin he used in the payphone to call home! Amazing. 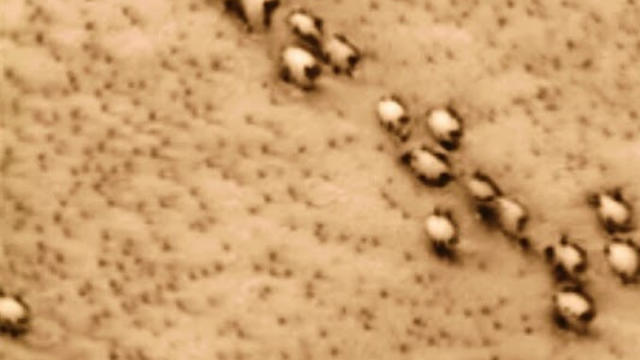 Let's get real and serious now. 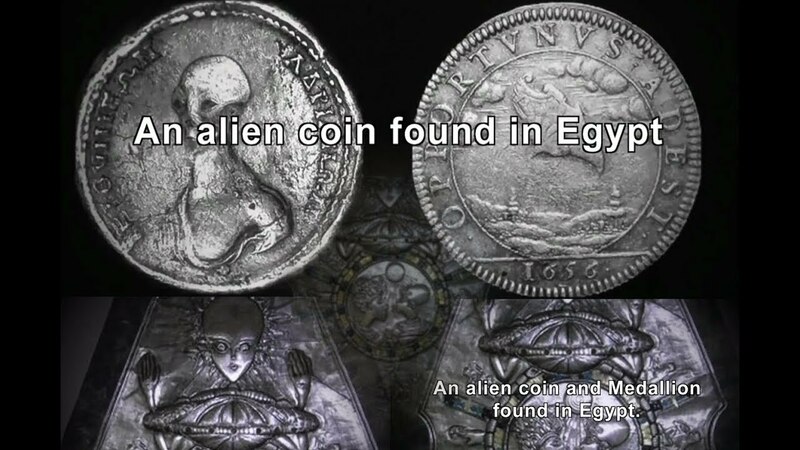 A SET of ancient Egyptian coins could be proof that an alien race visited Earth thousands of years ago, say conspiracists. 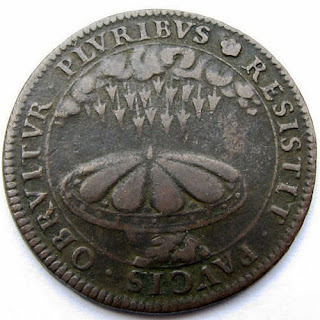 One coin, found during a house renovation in Egypt, seems to depict a spaceship hovering above the ground. 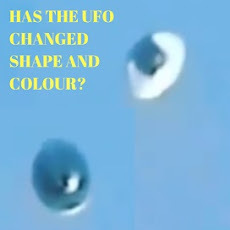 This is exactly the types of historic artefacts that need to be examined and released with all the data found on them? This ancient coin seems to show the head and shoulders of an alien being. 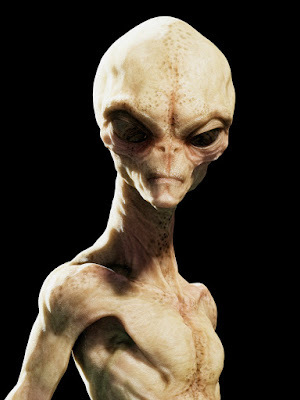 Another seems to show the head of an extra-terrestrial being, with huge hollow eyes, a bald head and thin cheeks. Now UFO hunters are claiming that they are point to the existence of alien life walking among us. 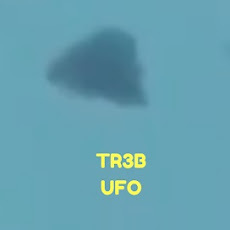 Could this be a spaceship hovering above ground? 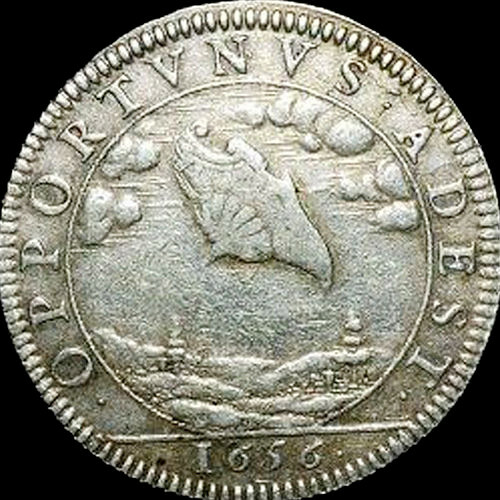 They call the coins "unique” because other coins have “no images of a strange human figure." 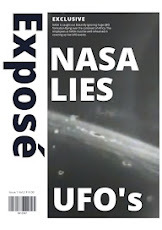 The site adds:” It is possible that the coin show visiting aliens on planet earth? According to many ufologists the answer is yes.” The site also notes that one of the coins - which have not been authenticated - has "OPPORTUNUS Adest" carved on the back, Latin for "it's here in due time". 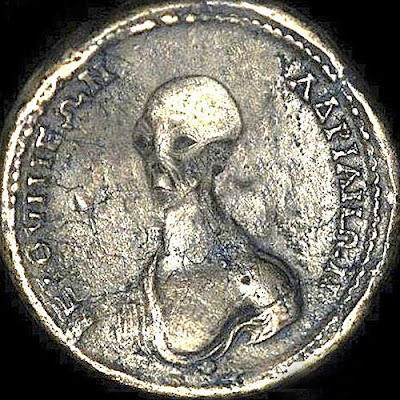 The figure on the coins resembles the classic idea of an alien. 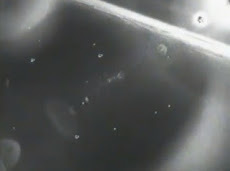 The site says UFO hunters believe that points to a planned return of the alien race at some time in the future. 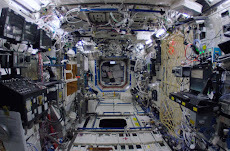 However, it could all be an elaborate hoax as no experts have verified the coins are real. 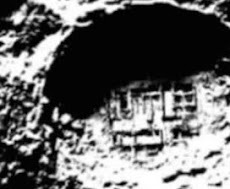 Conspiracy theorists recently claimed that a gigantic alien city was hidden under the Gulf of California. 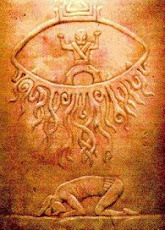 The inscription could mean that the aliens will return say the theorists? 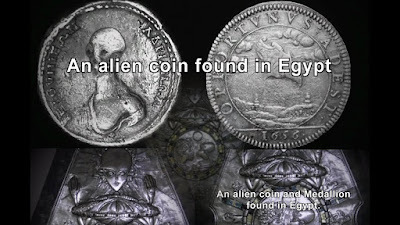 The money was uncovered in a renovation in Egypt.